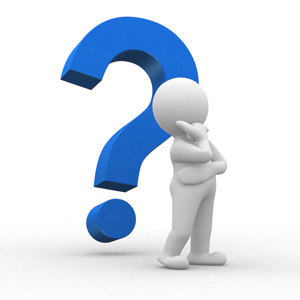 Do I need Building Consent for Solar Panel Installations? Do solar panel installations require building consent? 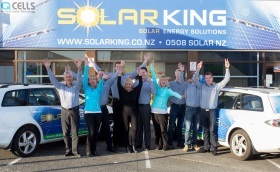 A number of our clients ask if solar panel installations require a building consent, so we have included the Auckland Council practice note regarding solar panel installations to assist with your questions. Please note we provide this information to help our clients, however we recommend you check with your local council should you have any questions relating to the building consent process for solar panel installations, and to check if there have been any legislative or practice note changes since the publication of the content below. required for the installation of photovoltaic (PV) panels. PV panels are used solely for the purpose of generating electricity from the sun; they are generally fitted on the north-facing side of the roof although they can also be installed on a frame on the ground. Panels are connected to systems; there are two types, grid-connected or off-grid systems. With grid–connected systems surplus energy is sold back to the electrical supplier whereas in off-grid systems the power is stored in batteries for later use. Generally speaking energy work does not require a building consent; refer s.43 of the Building Act 2004. There are some exceptions to this, but for the purposes of this practice note the installation of PV panels to generate electricity does not require a building consent. However, if the PV panels also form the roof cladding, a building consent will be required for this work. Regardless of whether or not a building consent is required all work must comply with the NZ Building Code. Note also, that although a building consent may not be required that a resource consent could be if the property in question is in a special interest or heritage zone. To check the latest photovoltaic panels practice note, please refer to your to local council websites for the latest legislation and rulings. Still have more questions, or would you like to learn more about Home Solar panels and solar technology? Why invest in Solar Energy? 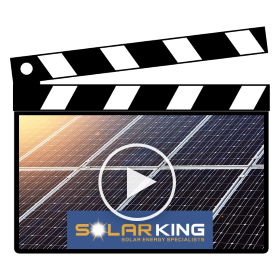 Solar Technology – View Solar Technology Videos? What will power companies pay us for our solar power?